Whether it's the BMW E30, the legendary E46 CSL or the E92 M3 with V8 engine, many models from the history of BMW M are icons today. Flossmann Auto Design has exactly the right parts for these icons. The range goes from Georg Plasas E36 wide bodykit over the the legendary Flossmann E46 GTR to the E92 GT2 ALMS kit which would be the last M3 Coupe. The DNA of Flossmann Auto Design can be found in every single model and every single part. Designed for maximum performance - detailed in many wind tunnel tests. 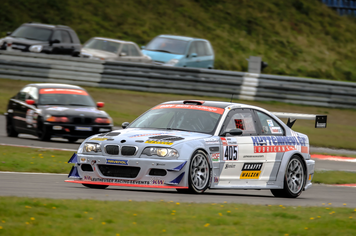 The BMW E36 M3 GTR succeeds worldwide on racetracks and hill climbing since many years. BMW Motorsport touring car for WTCC. 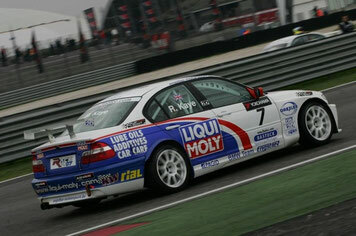 The E46 WTCC bodykit is developed by BMW for maximum speed and performance. 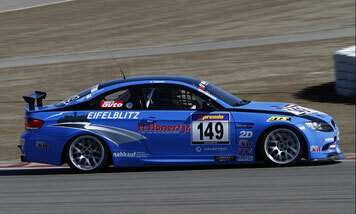 The BMW E46 GTR is a top product in the Flossmann Auto Design program. Whether circuit or sprint race, this wide bodykit meets the highest demands on aerodynamics and design. One of the most successful cars of Flossmann Auto Design. This bodykit has received worldwide awards in design and performance over many years. From the race track to the road. BMW Motorsport touring car for WTCC. Developed by BMW for maximum performance and speed - the E90 WTCC bodykit. 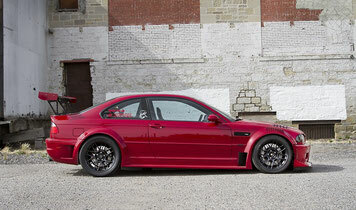 For many years customers around the world are using the BMW E92 M3 GT4. This racing car proved its strengths on the race track starting from the first season. With the close to production look, these parts have been developed for the use on the road. 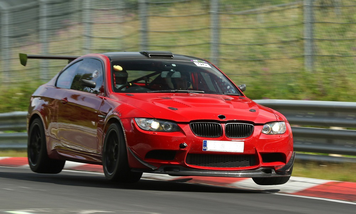 Performance and design of the BMW E92 M3 increase the motorsport feeling. 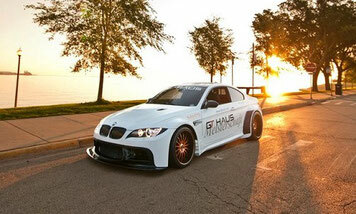 BMW E92 M3 bodykit is designed according to the GT3 regulations. Tested in a wind tunnel to achieve high cornering speeds at low air resistance. Developed for the race track with passion for detail. The highest demands on design and performance characterize the distinctive structures of this bodykit. 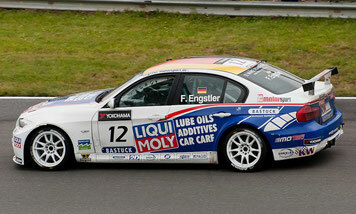 The BMW E92 M3 GT2 ALMS - for race track and road alike.